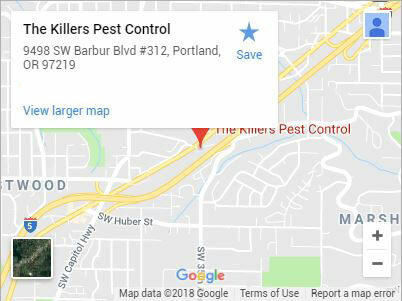 For a comprehensive exterminator in Milwaukie, OR, get in touch with The Killers. Pests can be a major concern. They wreak havoc on your property, often using it, or you as a source of food. Pests can also cause a number of health problems, some of which can be quite severe. Cockroaches are known to cause allergies, rodents carry a number of deadly diseases, and many other pests spread bacteria and droppings. An exterminator can get right to the source of a problem, but the longer you wait before contacting an exterminator the more time your pests have to breed and expand their territory. 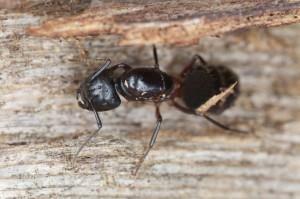 We provide professional exterminators, and they don’t perform your garden variety pest control. We perform pest extermination, and we’ve helped countless residents and business owners in Milwaukie take back their properties from pests. We’ve handled everything from large infestations spanning a whole complex to isolated incidents in a single bedroom home. Whether your pest problem is on a residential or commercial property, we have the equipment and expertise needed to eliminate it. 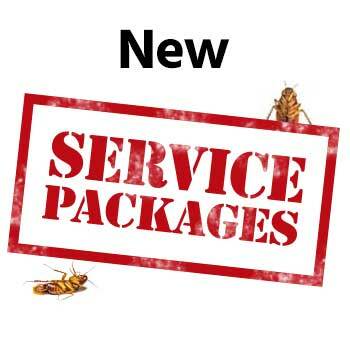 We expect more from our exterminators, and that’s why we always provide you with the best. 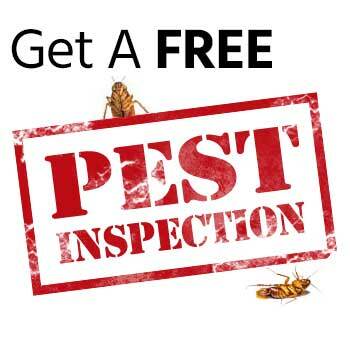 Your exterminator will perform a pre-scheduled comprehensive inspection of your property. The Northwest has a number of pests that are easily mistaken for one another, but every exterminator we send out has the experience and knowledge to know the difference and put the correct extermination techniques to use. We’re more than happy to answer any questions or address any concerns you may have as we take careful notes during our inspection, taking care to note any entrance points pests may be using to get in from the outside. This can vary greatly, but we know what to look for. We’ll also identify what pest or pests are infesting your property, where they likely travel, and where their nesting grounds are. 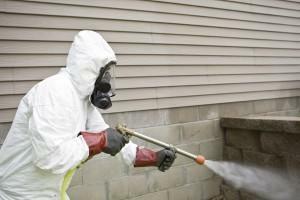 This helps your exterminator in Milwaukie to create a pest elimination plan designed around your property and pests. We’ll employ the safest methods for the job that still ensure an efficient and complete eradication of your pest problem. Our highly trained exterminators take everything into account, including current occupancy and infestation levels among other factors. The majority of our services provide guarantees for at least a year. If you have a recurrence within the specified guarantee time we’ll treat your property again. Call (503) 777-3141 or contact us today for the exterminator that Milwaukie knows and trusts. Milwaukie is a suburb of Portland that provides great access for residents and visitors who want a slower home life near a bigger city. This proximity means Milwaukie citizens have access to a number of exceptional venues for entertainment. These include family-friendly places like the Oregon Museum of Science and Industry. Home to many wonderful interactive exhibits, it is a great place to spend the whole day with the family. For those residents who want to stay closer to home, the Milwaukie Center in Milwaukie offers regular health services and classes. Pair that with a wonderful library and farmers market, and it’s easy to see why so many people move here. Albany, Beaverton, Canby, Clackamas, Corvallis, Gresham, Lake Oswego, Lincoln City, McMinnville, Newberg, Newport, Oregon City, Portland, Salem, Sherwood, Tualatin, Vancouver WA, West Linn, Wilsonville, Woodburn and more!